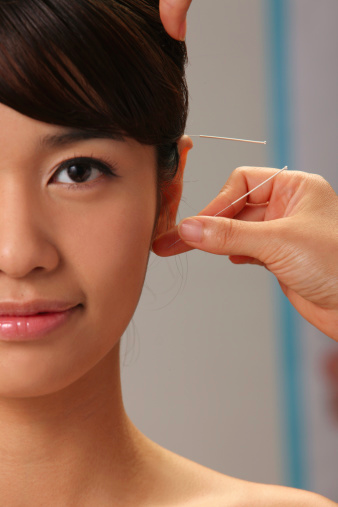 Acupuncture needles are hair-fine, flexible and solid. They contain no drugs or other substances. The needles are sterile and only used once. Acupuncture therapy is relaxing, comfortable and mood elevating. 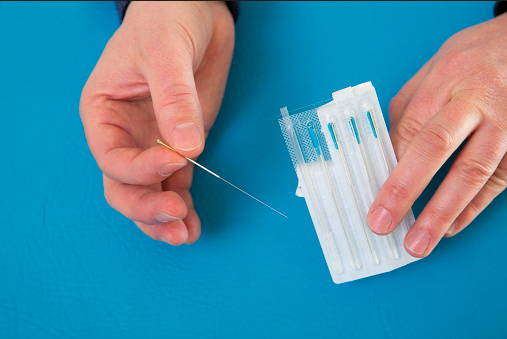 Most patients experience little or no discomfort when the acupuncture needles are inserted. 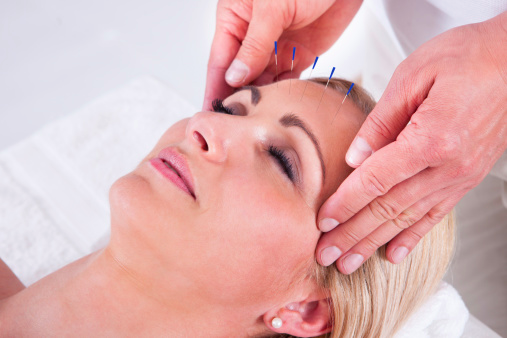 Many patients experience a feeling of profound well-being as a result of the acupuncture treatments. 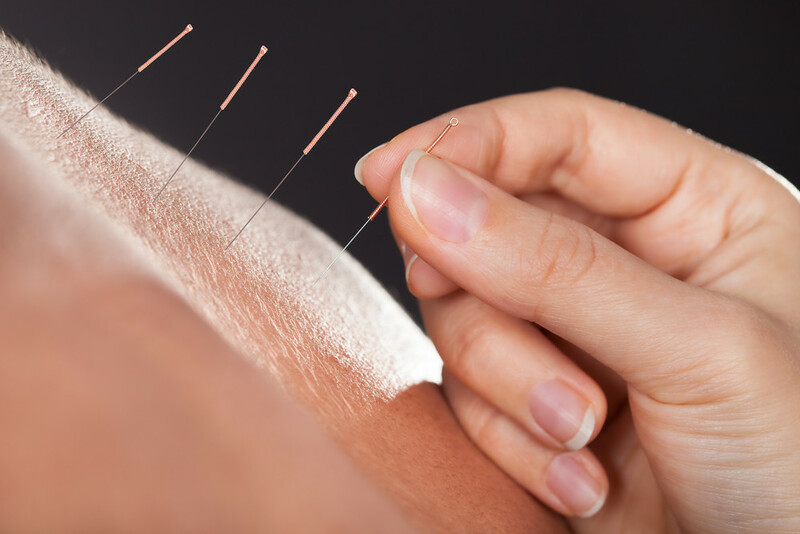 Besides relieving pain and anxiety, acupuncture treatments can improve immune function, thereby increasing resistance to infectious illness and calming allergic conditions. Acupuncture therapy focuses on a holistic, energy-based approach to improving health, rather than a disease-oriented diagnostic and treatment model. For more information take a look at our frequently asked questions.